Our carefully curated collection of Personalised Necklaces is perfect for her, whatever the occasion. 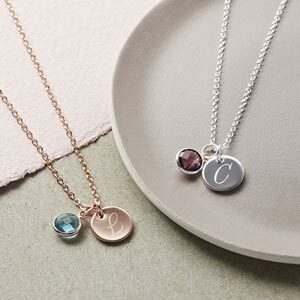 Style our Initial Disc Pendant Necklace with a simple V-neck dress as a statement piece or gift our Personalised Family Birthstone Necklace. 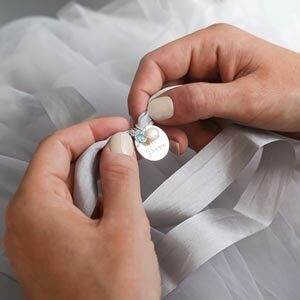 Each piece can be personalised by our expert engravers who can inscribe messages of love or special names and dates onto each necklace. 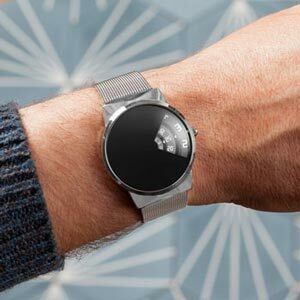 A truly unique gift for yourself or a loved one.